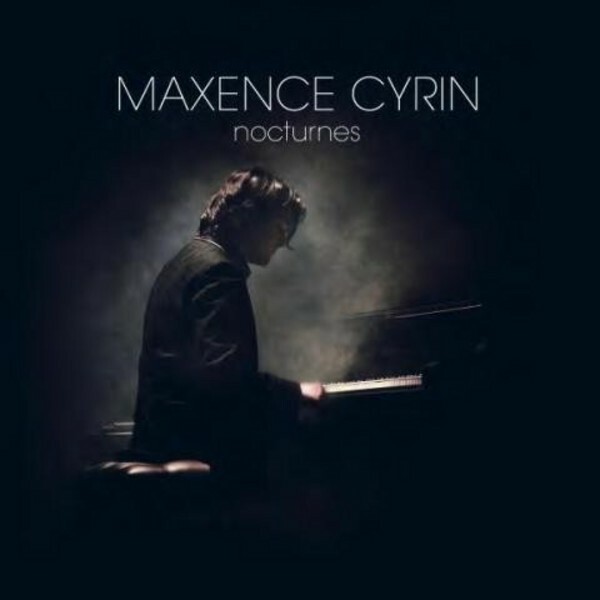 ‘Nocturnes’ is the 4th album by Maxence Cyrin. Having realised two albums where he reinterpreted pop, rock and electro anthems as a solo pianist (‘Modern Rhapsodies’, ‘Novö Piano’), then ‘The Fantasist’, an imaginary movie soundtrack, ‘Nocturnes’ is his first album of compositions for solo piano, revisiting a musical form adopted by several composers (Fauré, Field) and popularised by Chopin and Satie. This album, made up of 10 pieces, invites us to a night journey in Paris (Arc de triomphe, Dream over the bridge, Paris spleen), the places where we have fun (La Bellevilloise, China club), and it makes us take a detour to go to the boudoirs of a rococo hotel (Velours poussière). The pianist also invites us into the musing and the enchantment (The frozen palace), the melancholy (A tale from the past, In the grey of the sky) and proposes, before putting us to sleep, to remember this night spent in his company (It was a very good night).